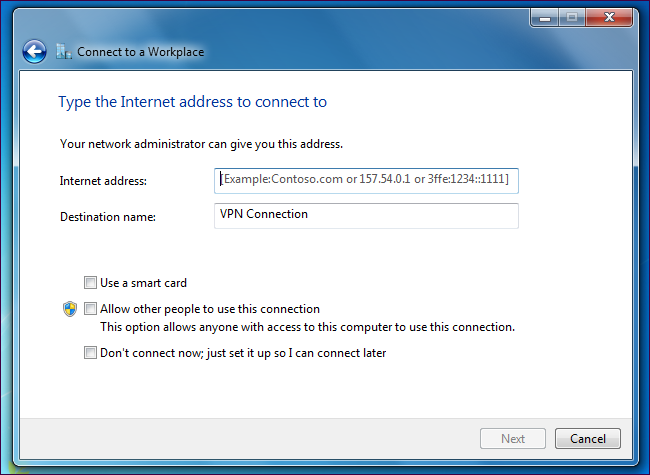 VPNs and SSH tunnels can both securely “tunnel” network traffic over an encrypted connection. They’re similar in some ways, but different in others – if you’re trying to decide which to use, it helps to understand how each works. 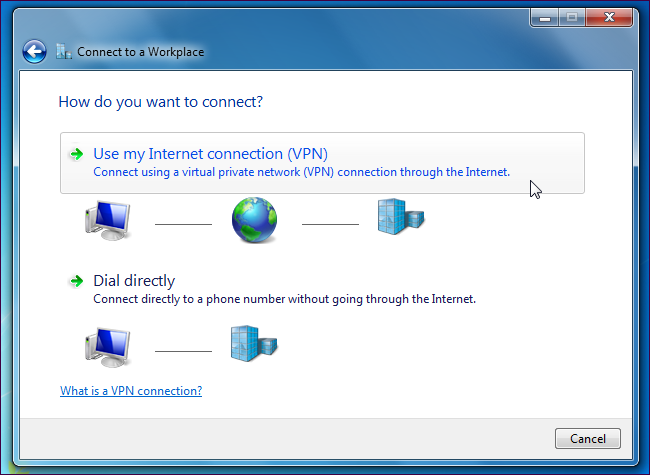 To get started with your own VPN, see our guides to using OpenVPN on a Tomato router, installing OpenVPN on a DD-WRT router, or setting up a VPN on Debian Linux. 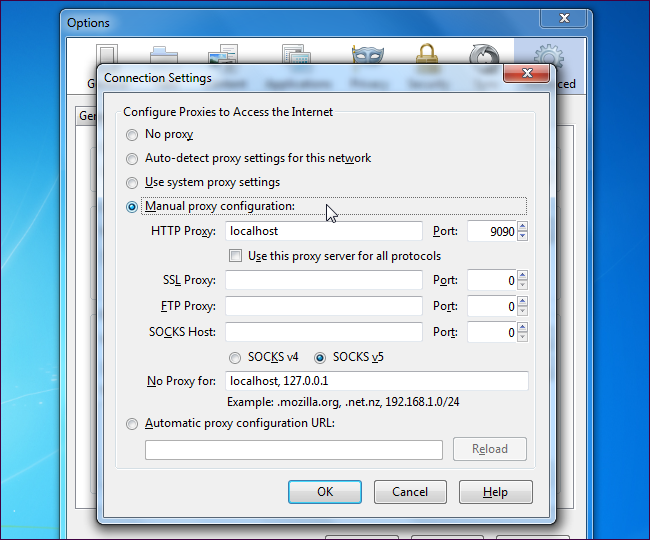 For more information about SSH tunnels, see this guide to creating an SSH tunnel on Windows with PuTTY. To create an SSH tunnel on Linux, see our list of cool things you can do with an SSH server.